Rory finds herself under her bed once again, but this time she sees something. It's a box her mother had made for her before she left. Rory had grown up knowing that her parents were dead, that they had died in a fire, but a letter from her mother tells her to call her dad even if her grandparents have told her that he is not alive. She runs away from her home, and calls this man she now knows as dad. 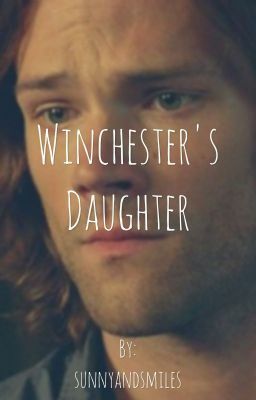 Who would have thought that her father would be the very Sam Winchester. Follow Rory in her amazing journey to self discovery, finding her family, and most importantly... The Family Business.